Welcome to Caterfair, sister company to Mayfair Furniture Clearance Ltd. We supply used catering equipment to the hospitality & leisure industries. With over forty years of experience in the hospitality industry, we are passionate about supplying high quality used catering equipment at excellent value for money. 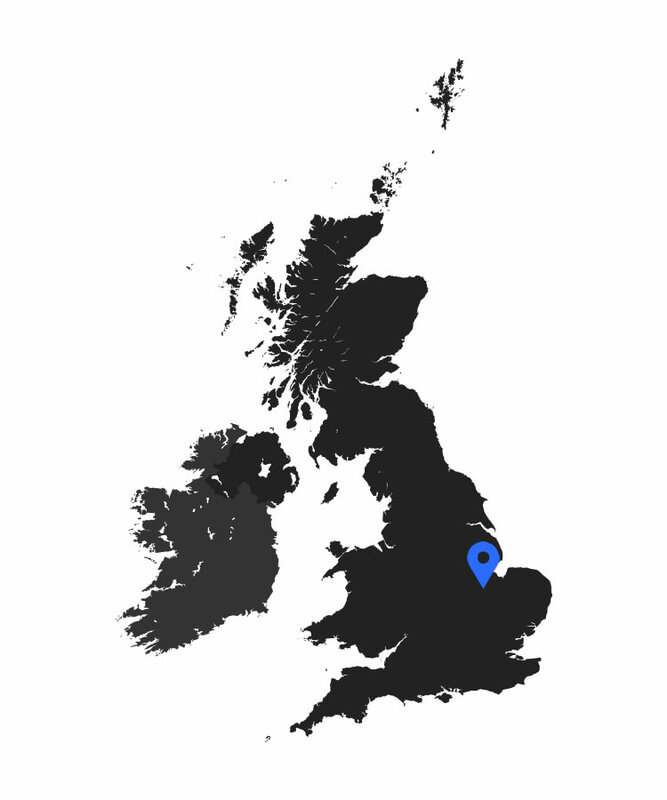 Distribution throughout the UK via pallet courier service. Commercial catering equipment is built to last and for the price conscious, used catering equipment is an excellent way to save moeny on items that are a fraction of the price of their new counterparts. Not just a supplier; not only do we supply catering equipment, we also buy and collect used catering equipment too with our clearance service. We'll organise everything from a suitable time and date, professional clearance staff to remove catering equipment whether fitted or unfitted, and logistics.